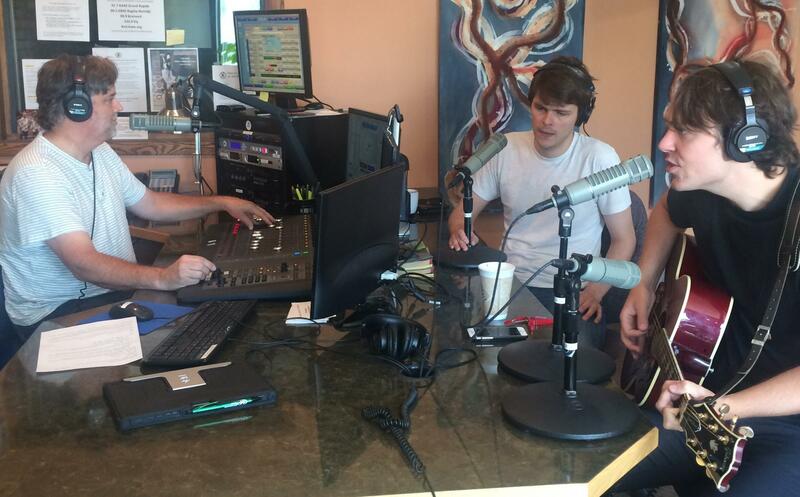 Trapper Schoepp and his brother Tanner visited the KBXE studios recently to tell stories on CenterStage Minnesota. The normally do that through music, but they also had some in just words, too. Look for a new album, Prime Time Illusion, in 2019. Until then, you can hear the conversation by clicking the link below. 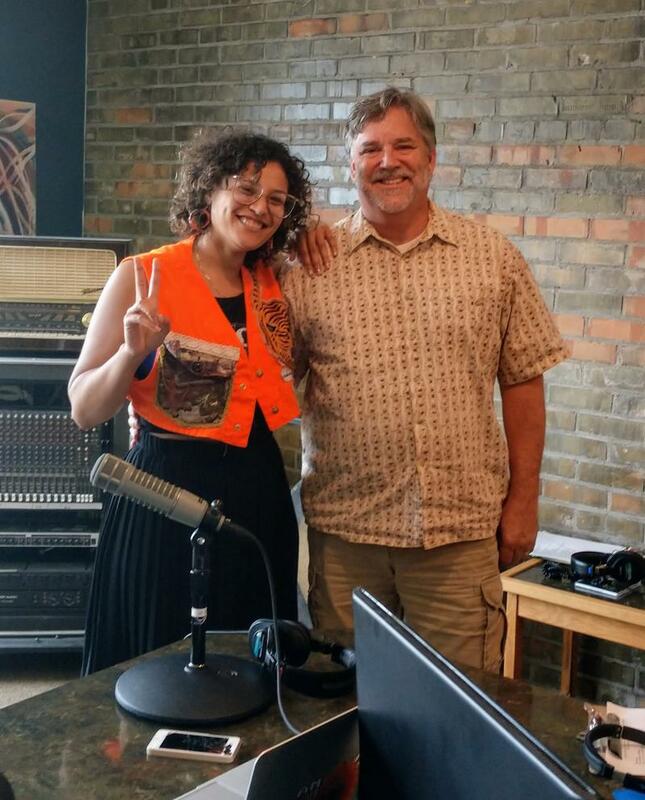 Little Bobby [Houle] called in to CenterStage Minnesota to talk about a series of concerts he's playing in the area to promote his latest DVD, a biography of his life so far, before he heads to Arkansas to continue his long career as a blues musician from Red Lake. All money from the DVD's purchased will support the Wounded Warrior's Project. Hear the whole interview by clicking below. Singer Lady Midnight visited the KBXE studio during CenterStage Minnesota recently. She talked about her music and a variety of artistic endeavors including helping kids at Red Lake Secondary Complex write a song and create a music video now available online. 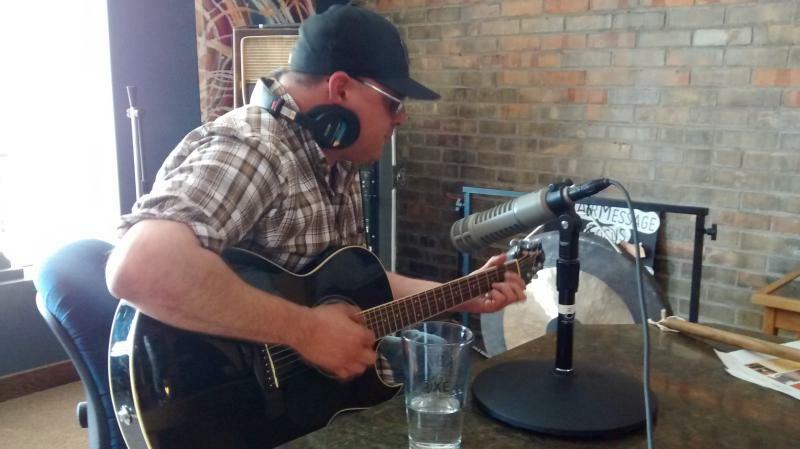 Hear the interview by clicking below.